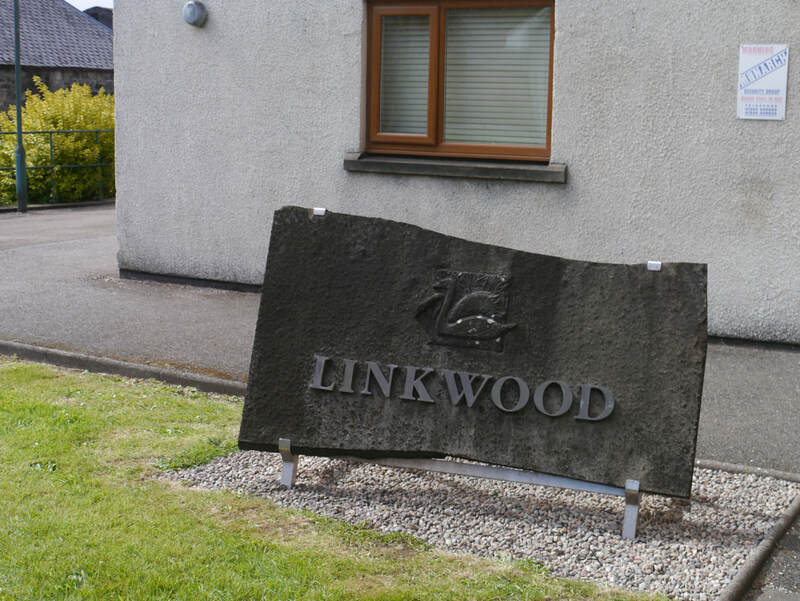 Linkwood Road, Elgin, Morayshire, IV30 3RD. 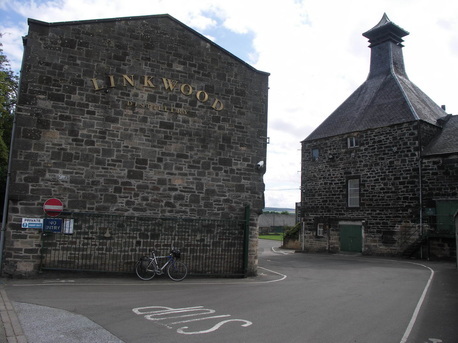 Distillery is named after Linkwood House, which was part of the Estate on which the DIstillery was built. Linkwood House became 'a grand Victorian residence' for the owners of the distillery. Now for sale - yours for around £0.5m. 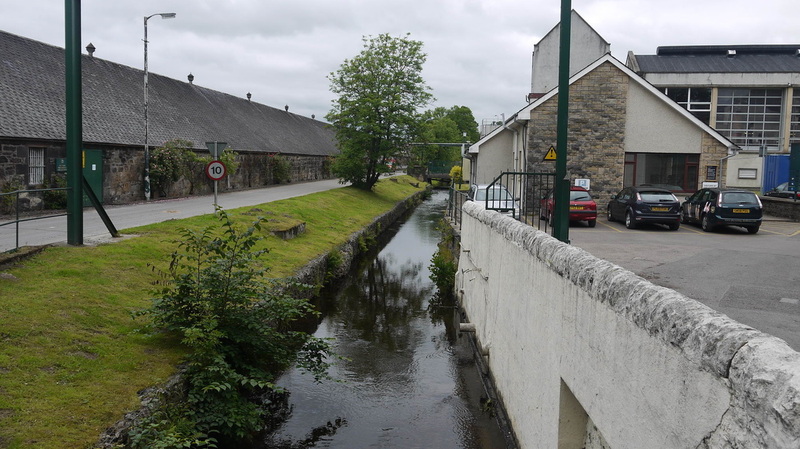 Part of the Diageo malts site - not much more than some history of the distillery and a description of the 12yo. Linkwood is not open to visitors, but Whisky Cyclist got to visit as part of a special event during the Spirit of Speyside Festival 2015. 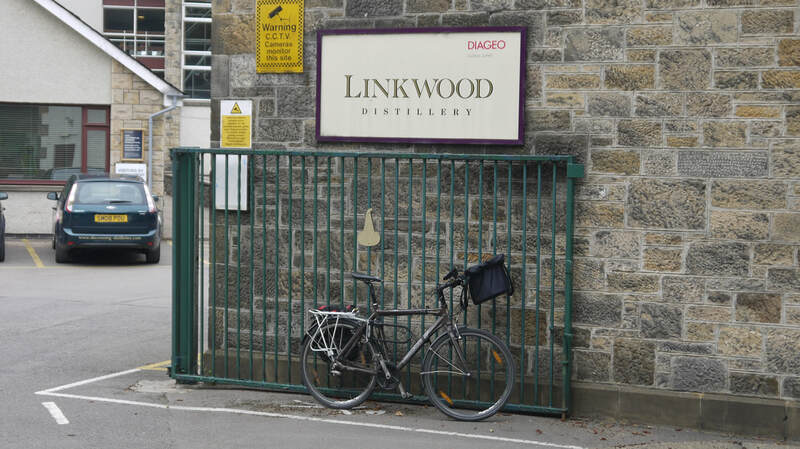 The first distillery at Linkwood commenced in 1821, though distillation didn't start until 1824, was a small affair, but progressive rebuilds and expansions have turned it into one of Diageo's larger distilleries today. The dates of construction and production are interesting, as production in 1821 would have been illegal, but by 1824 the 1823 Excise Act had made licensed distilling legal. The distillery was founded by Peter Brown the manager of the Linkwood Estate and remained in the Brown family until 1897. Peter Brown's son WIlliam had demolished his father's distillery in 1872 to make way for a larger one completed in 1874. 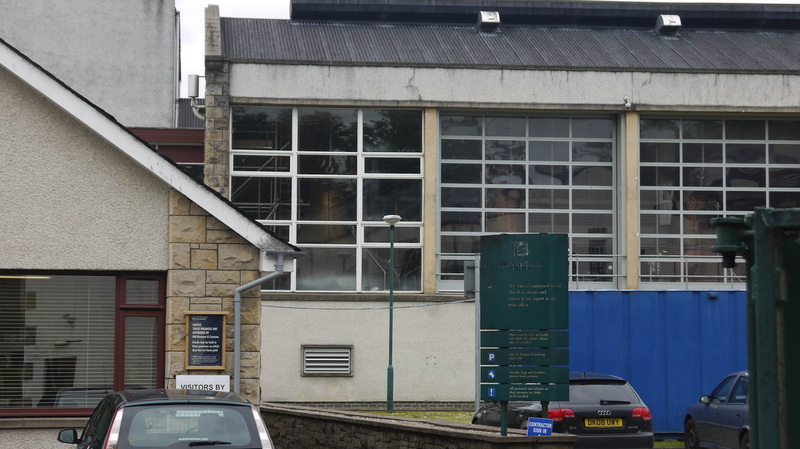 After his death, the Linkwood-Glenlivet Distillery Co was formed to run the distillery. Robert Innes Cameron, a whisky broker, and according to ﻿Diageo's Lnkwood history ﻿already owner of another distillery, eventually becoming main shareholder and managing director. 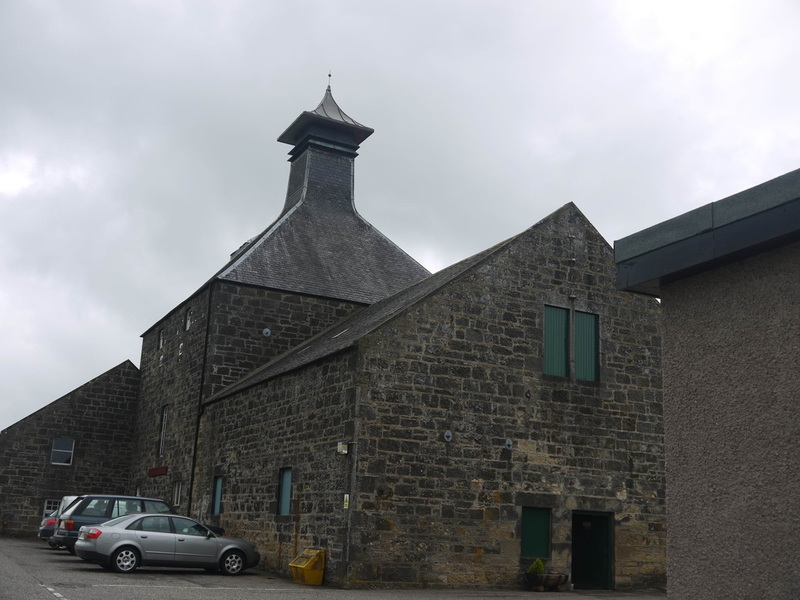 On his death the distillery was sold to Diageo predecessor Scottish Malt Distillers. 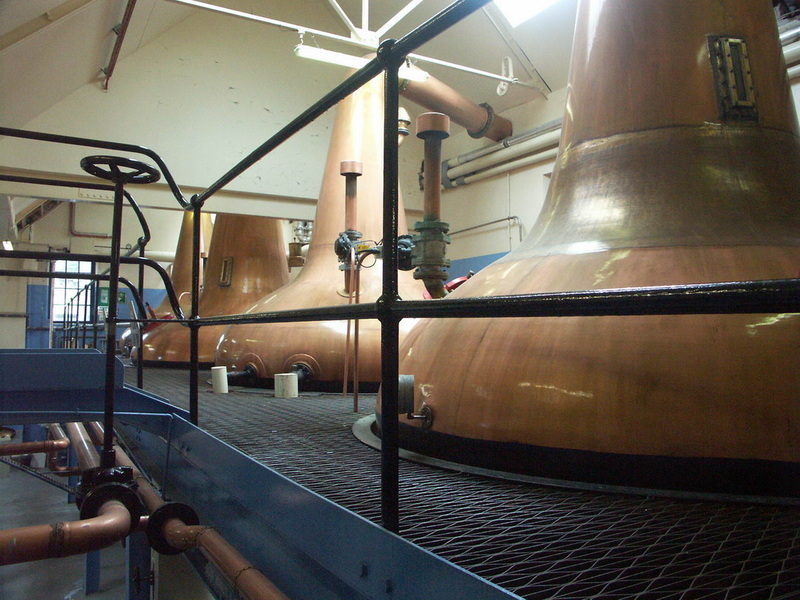 The distillery was silent during WWII due to barley shortages, and was managed by Roderick MacKenzie after the war. he became legendary for not allowing any changes to the environment for fear of changing the character of the whisky - even to the extent of not allowing cobwebs to be removed. 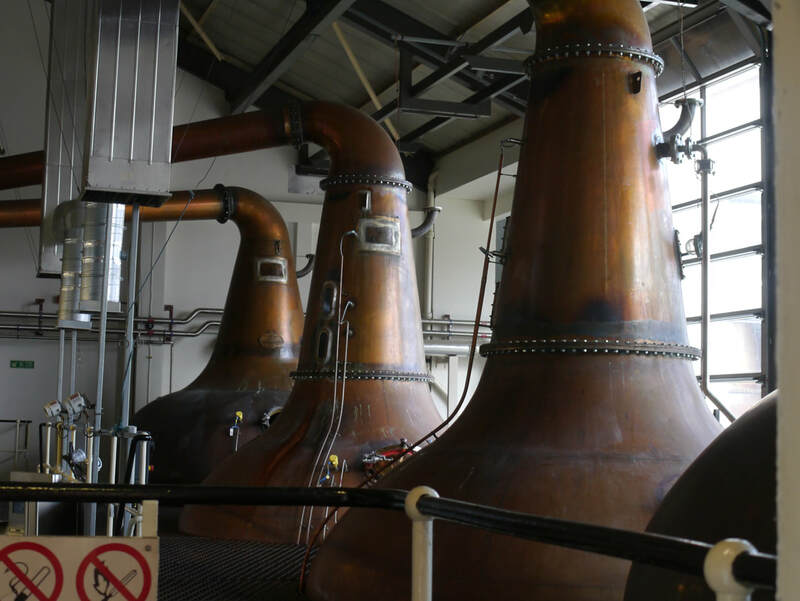 when the distillery is rebuilt in 1962, it is said that not only was every dent of the old stills replicated in the new stills, but that cobwebs had to be reinstated! 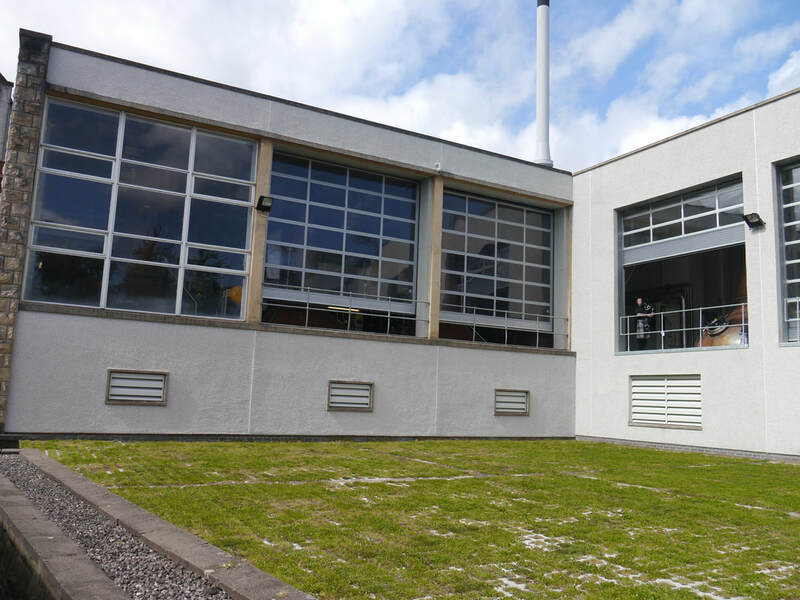 A further new distilery, this time alongside the existing one, was built at Linkwood in 1971 (referred to as Linkwood 'B') initially intended to replace the older, smaller distillery, Linkwood 'A' but because of demand, the older one was kept in production until 1985. One big difference was that worm tubs had been used for the old distillery, while condensers were used on the new stills. 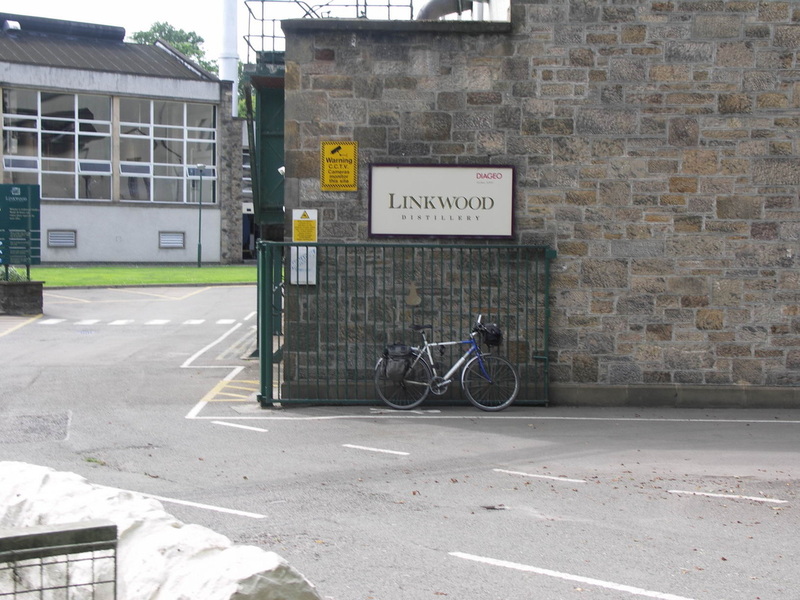 Linkwood 'A' was used after this for experimentation, though this role has now been taken by DIageo's '29th distillery' - the 'secret' facility at Leven. 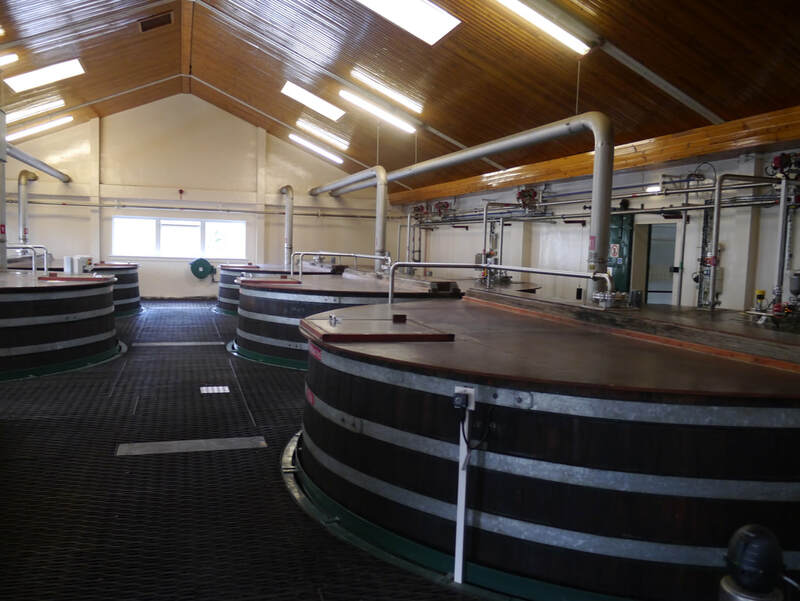 When production was again increased in 2011, most of the Linkwood 'A' buildings were demolished to make way for the expansion - an additional two stills and a new tun room with a further 6 washbacks. 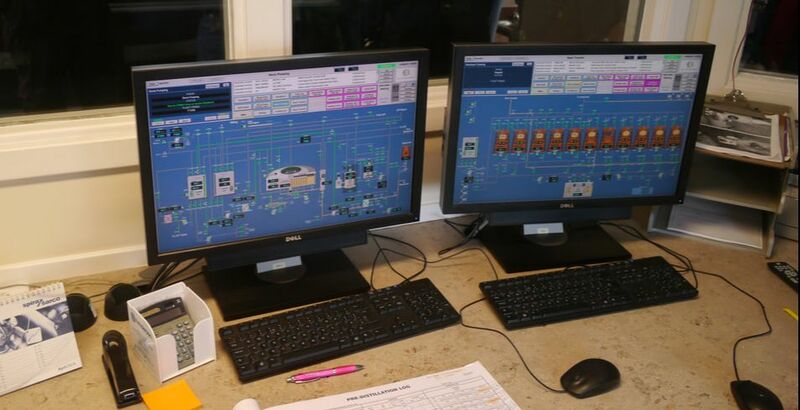 This increased capacity by some 2 million litres a year. Full capacity around 5.5m litres when worked 7 days a week. Nearest station is Elgin (ELG) (1 mile) Live Train Times. 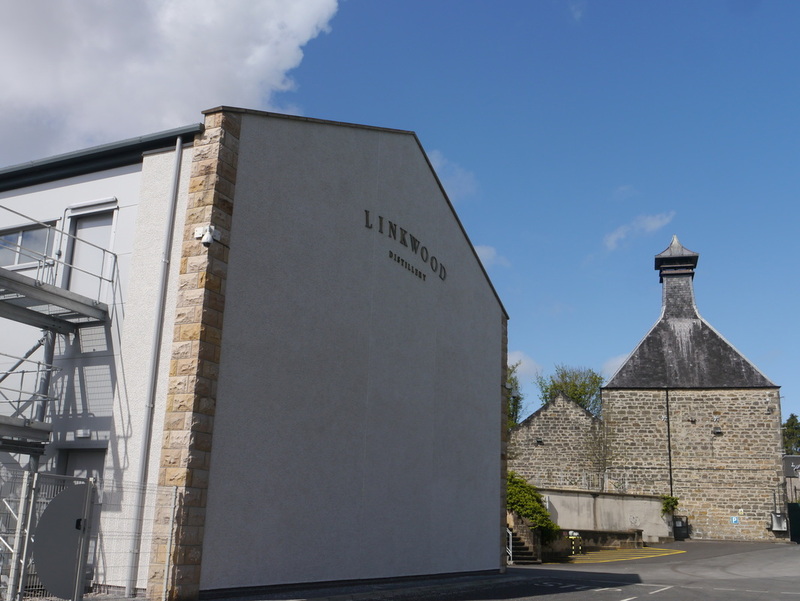 Linkwood Distillery is on the eastern edge of Elgin on Linkwood Road. Linkwood 12yo is part of Diageo's Flora and Fauna range. Diageo has also released Rare Malts/Manager's Choice expressions (20+yo) from time to time. There was a strange triple release in 2007 of 50cl bottles - 26yo, the final 14 years in either Port, Rum or Red Wine casks - they'd set you back over £100 each. 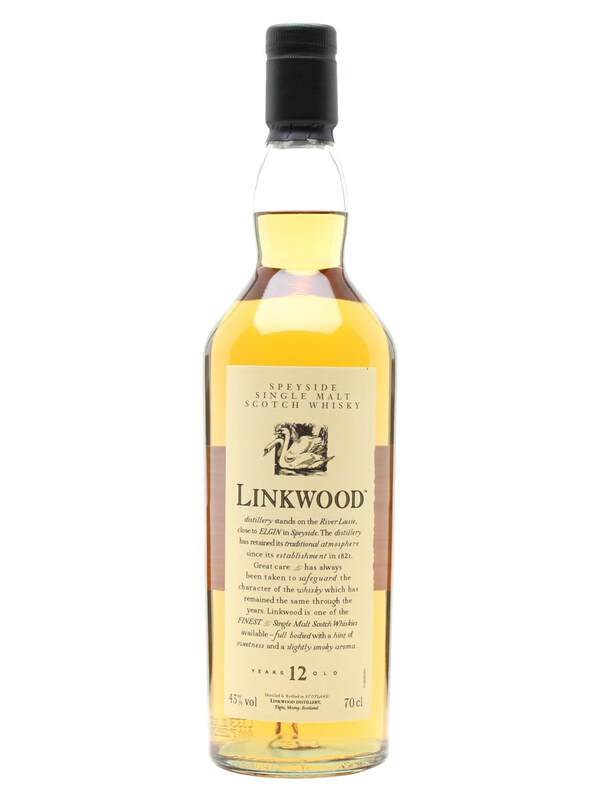 Gordon & MacPhail have released many Linkwoods in their semi-official Distillery Labels series, and there are plenty of other Independent bottlings,with the SMWS releasing many casks of '39'. Photos on this page were taken by me. Click on photo to enlarge. Full size versions of all my photos of Linkwood Distillery are available on Flickr.